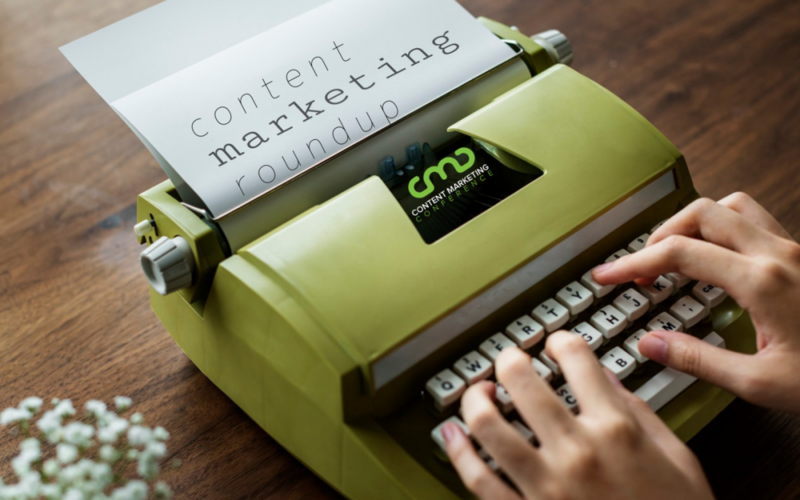 This week’s roundup serves up an appetizing blend of marketing goodness that includes insights into why content marketing is crucial in today’s market and how your business can start now. We’ll also look at the latest trends and tips for making content that stands out from the crowd, the newest free tools for amping up your content and engaging your audience, and how a world-class rock star is also a content marketing master. Excuses, begone! This article shatters all of your reasons for not making content marketing a key component of your business strategy – and provides solutions you can use. An insightful breakdown on how content marketing is still underused as a service offered by PR and marketing agencies, and why agencies should get in on it now. The lion is only as good as it hunts and the marketer is only as good as the strategy. How person-based marketing is becoming a strategy that can no longer be ignored and can effectively supplement account-based marketing. Resourceful tips for creating compelling content marketing that will ignite your customers and boost your sales. Is your attention span better than a goldfish? Take their quiz to find out! This article demonstrates exactly how interactive content marketing creates more engagement, brand awareness, lead generation, and increased sales. Creating a content marketing strategy is like riding a bike. Okay, not really. But it is like building and deploying a hub & spoke model as perfectly demonstrated in this article, complete with successfully executed examples. Maybe content marketing is like having a baby. Again, not exactly. However, this article thoughtfully explores nine different ideas and mindsets of successful content marketing that parallel to being a new parent. Evoking and strengthening customer confidence is as simple as using these three powerful psychological marketing techniques employed by some of the biggest brands. How leading employers are currently using content marketing to engage and recruit top-quality candidates for employment. How your premium content creation fuels your overall marketing strategy to generate the highest value sales leads into your funnel. This article highlights the main differences between IGTV (Instagram TV) and YouTube and includes the four best practices for using this unique channel for engaging your audience as no other platform does. An invaluable list of plugins, most of them free, for WordPress to enhance your site function, audience interaction, post distribution, and other editorial tasks crucial for content marketing. In addition to being a genius musician, songwriter, and performer, Sir Paul McCartney is a brilliant content marketer. This piece is a mini-biography of McCartney’s achievements in content marketing beginning with The Beatles leading all the way up to his latest album release. See you next week for our next Roundup!